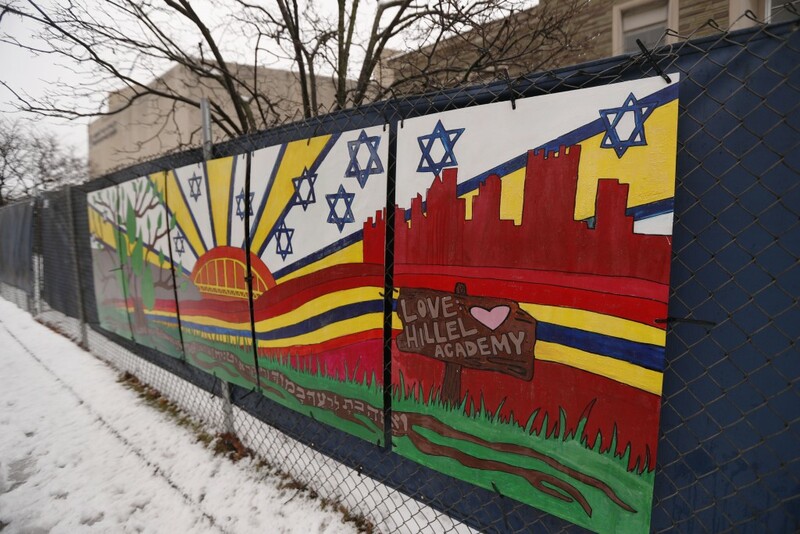 PITTSBURGH (AP) — A Pittsburgh synagogue where 11 people were killed in a mass shooting last year is inviting young people worldwide to submit artwork to cover the fencing surrounding the still-shuttered building. 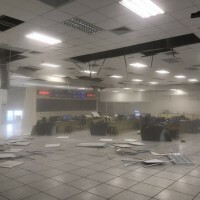 The art project is called "#HeartsTogether: The Art of Rebuilding." 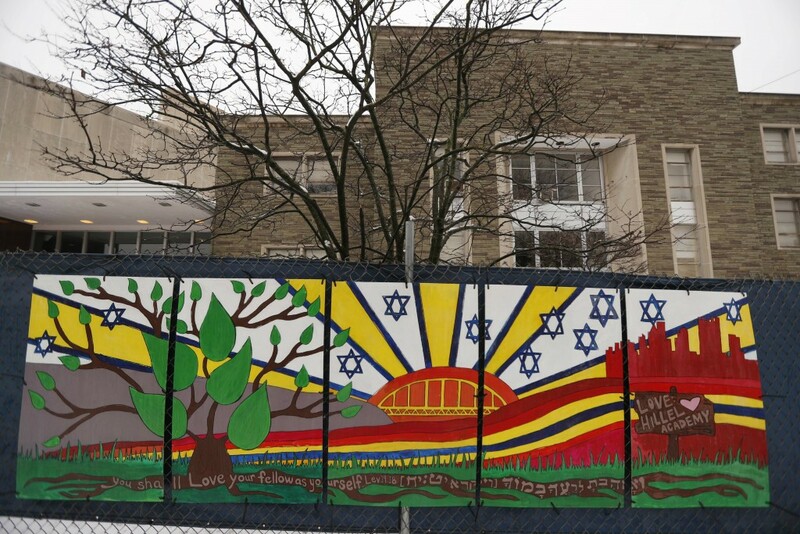 Organizers said that Tree of Life synagogue is looking for "original, uplifting images and graphics" to be printed on windscreens that will cover the temporary perimeter fencing. The project is open to artists age 13 to 17. "It is our way of saying 'thank you' to our first responders and local and global neighbors who showed us so much love in the wake of the assault on our synagogue building," according to a news release. The project's goal, organizers said, "is to transform the temporarily vacant and dismal site into a thing of beauty. It will reflect the strength and positivity that well-wishers shared with us in our darkest days." Digital submissions are being accepted through May 31. 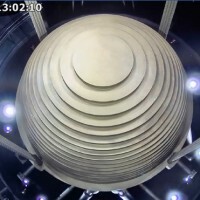 Appropriate submissions that don't make it onto the fencing will be displayed in a gallery on the synagogue's website. A truck driver who authorities say expressed hatred of Jews has been charged in the Oct. 27 rampage. He's pleaded not guilty. 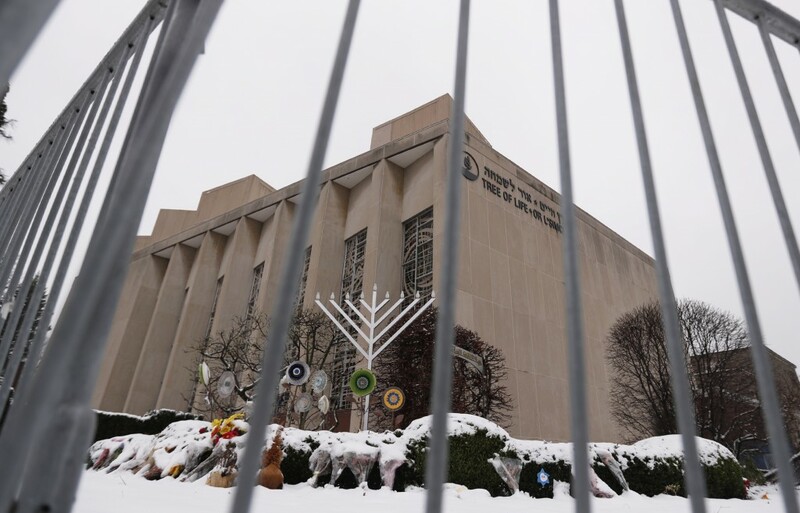 Three congregations were worshipping at Tree of Life at the time of the deadliest attack on Jews in U.S. history, which also left seven wounded.